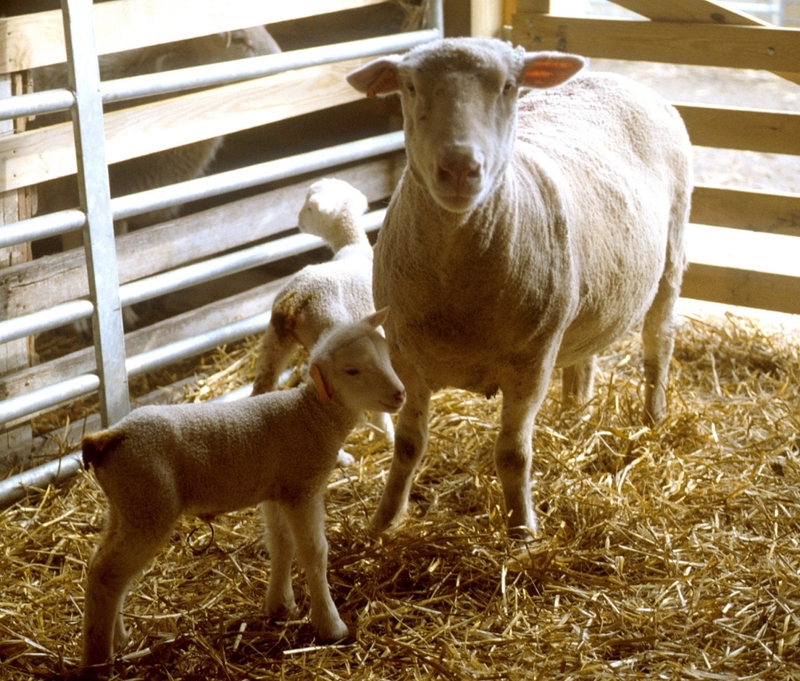 Last Tuesday evening, Susan Schoenian, Sheep and Goat Specialist from the University of Maryland Extension, presented a webinar entitled: Replacement Ewe Selection and Culling of Underperforming Ewes. The webinar was sponsored by the Let’s Grow Committee of the American Sheep Industry Association. Susan has been with Maryland extension since 1988 and is a sheep producer herself. Susan emphasizes that it is the ewe that makes the money on an operation and therefore it is critical to assess the selection and culling criteria of your flock. Selection of the highest quality females is important in securing a progressive flock. She also expresses that any ewe that fails to raise a lamb (i.e. failure to conceive or does not raise the lamb) should be culled from the flock regardless of her status. To listen to Susan’s seminar, please follow the link provided below. Posted by Braden Campbell at 8:00am January 4, 2019 Posted in Reproduction and tagged Economics, Management, Reproduction. Bookmark the permalink.